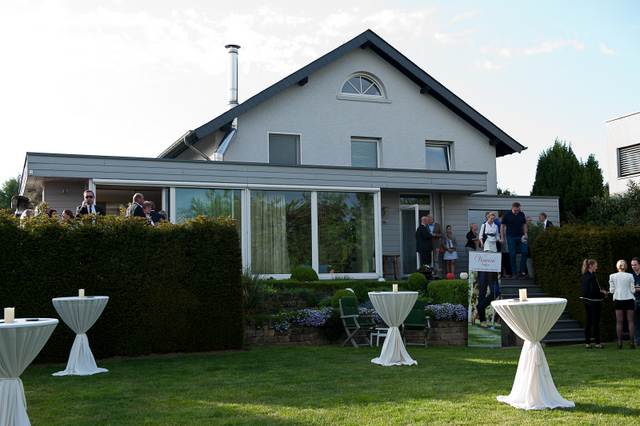 Do you intend to buy a property in Luxembourg? If so, it may interest you to learn that buying a Luxembourg home will now leave less of a dent in your bank balance. This is because the pound to euro exchange rate recently hit 1.4416, its strongest in 7.5 years, or since October 5th 2007! What this means for you is that, when you exchange currencies to buy a home in Luxembourg, you’ll get far more euros. For example, if you exchange £2,500,000 into euros, you’ll now get +€640,000 more than if you’d bought a Luxembourg property back at the start of 2014, when the pound was far weaker. In other words, that’s an extra +€640,000 sitting in your Luxembourgian bank account, at no cost to you, just because sterling has strengthened! With that sort of money, you could buy a more luxurious property in Luxembourg, decorate the place to your taste, or just pocket the sizeable saving for a rainy day! Moreover, it could soon become even better value to buy a property in Luxembourg, if sterling continues to climb versus the euro. The pound could exceed this 7.5-year high, first, if Greece leaves the Eurozone, which looks very likely. Second, the pound may also continue to climb, because the UK economy is growing much faster than the Eurozone’s. With this in mind, make the most of this advantageous exchange rate while it lasts, and buy your ideal Luxembourg property! Here you will find links to some of our recent press coverage including our events.